A Cheerios commercial depicting a mixed-race family is stirring up much controversy in the United States of America. It is ironic that, Barack Obama who is a mixed-race male, was recently elected to a second term as President. Meanwhile, in small minded America, many are outraged that Cheerios would feature an interracial family (Black Male, White Female and Mixed Child) in their commercial (We know who did not vote for President Obama). The ad, which can be found on Cheerio's YouTube page, has received over 1.8 million views and several racial comments such as "More like single parent in the making. Black dad will dip out soon." Not long after the racial remarks were published, defenders of interracial marriage chimed in. To avoid further dialogue, General Mills disabled the comment section of the video ad. In a country where15% of married couples are mixed-raced and the leader of the free world is also mixed-race, one would we think we would be pass this by now. It is sad that people have so much hate built up inside of them to discriminate against the love of others. Cheerios issued a statement saying, "We know there's many kinds of families and we celebrate them all." Good for you Cheerios. I know there was a reason why I love Honey Nut Cheerios so much. Let's stop the hate and spread Love. 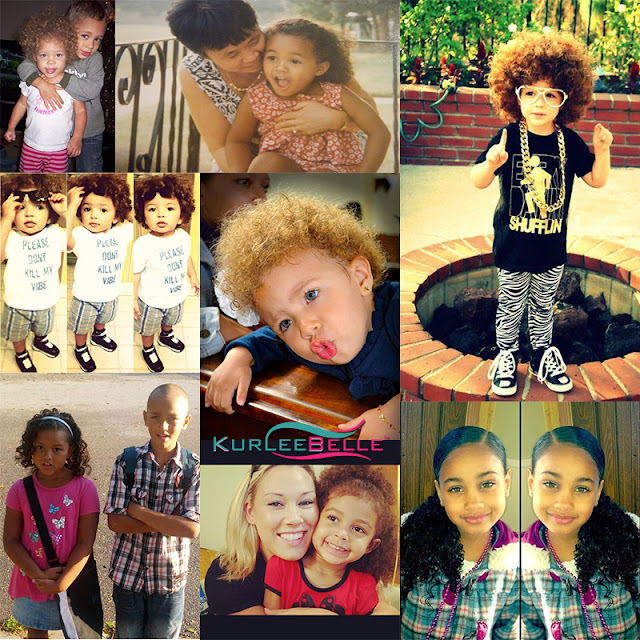 Besides...mixed babies are so cute.